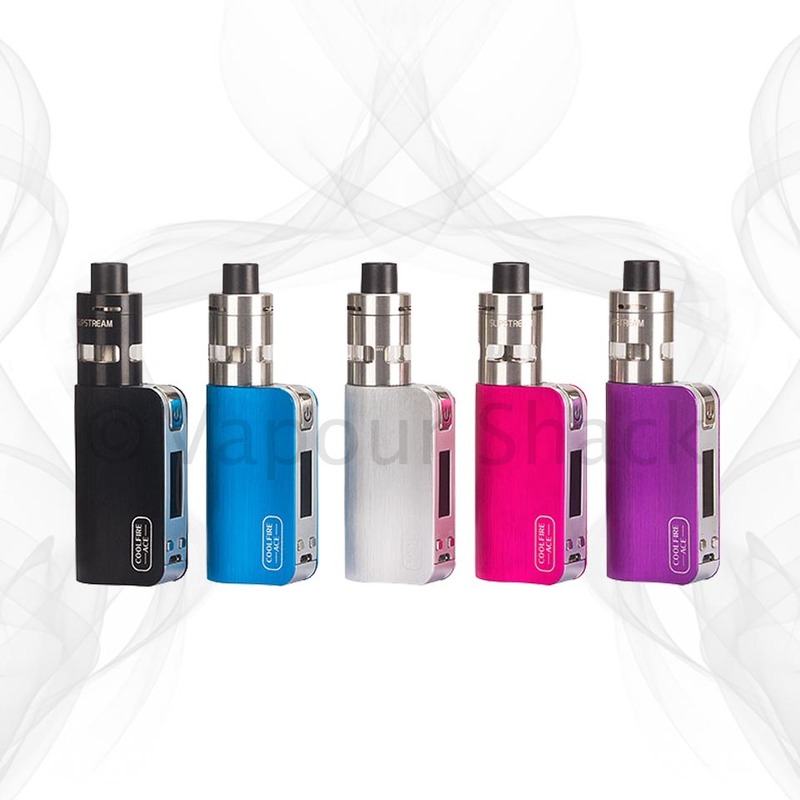 Innokin EZ Watt Starter Kit. 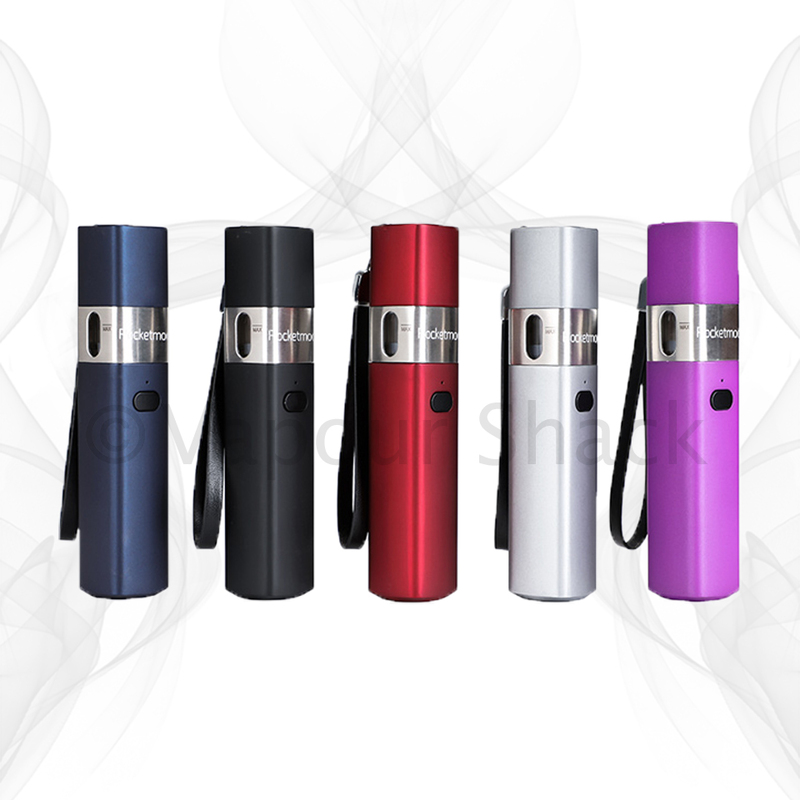 Vapour Shack stock a diverse range of quality electronic cigarettes and starter kits, catering for everyone from beginners to experienced vapers. Our electronic cigarette kits contain everything that a new or experienced user will require to use the product directly from the box. You may also want to check out our massive assortment of e-liquid flavours, and accessories such as extra batteries, chargers, carry cases and more.